You now hold in your hands a book of great secrets, one that has been shut a long time. Within its pages are messages from magickal familiars, once the companions of shamans, witches, wizards, and wise ones-and now, they are here for you. These mystical allies possess the hidden knowledge of shapeshifting, camouflage, invisibility, and metamorphosis. 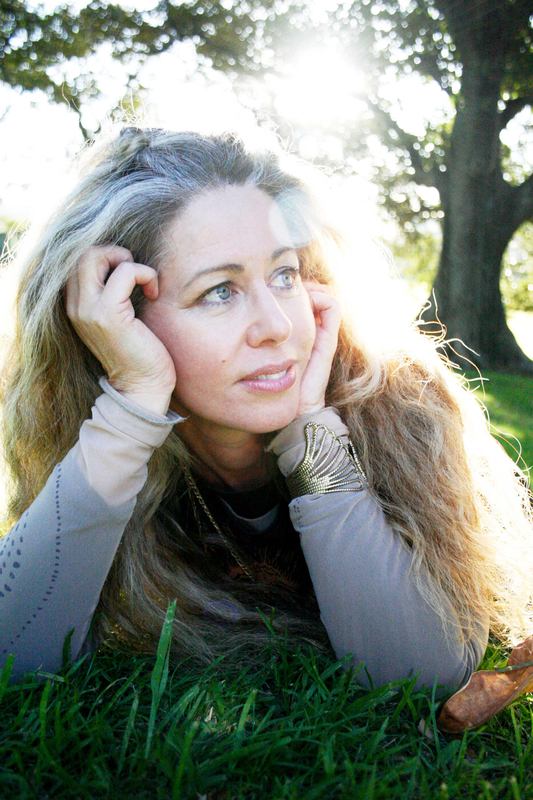 They are ready to share their very honest, truly instinctual guidance for personal and planetary times of transition. These trustworthy companions will lend you their courage, point out new paths, help you make fresh discoveries, spark your creativity, inspire you with encouragement, and teach you to develop abilities to adapt and change not only for survival, but in order to thrive and find peace, joy, accomplishment, and satisfaction in a changing world. 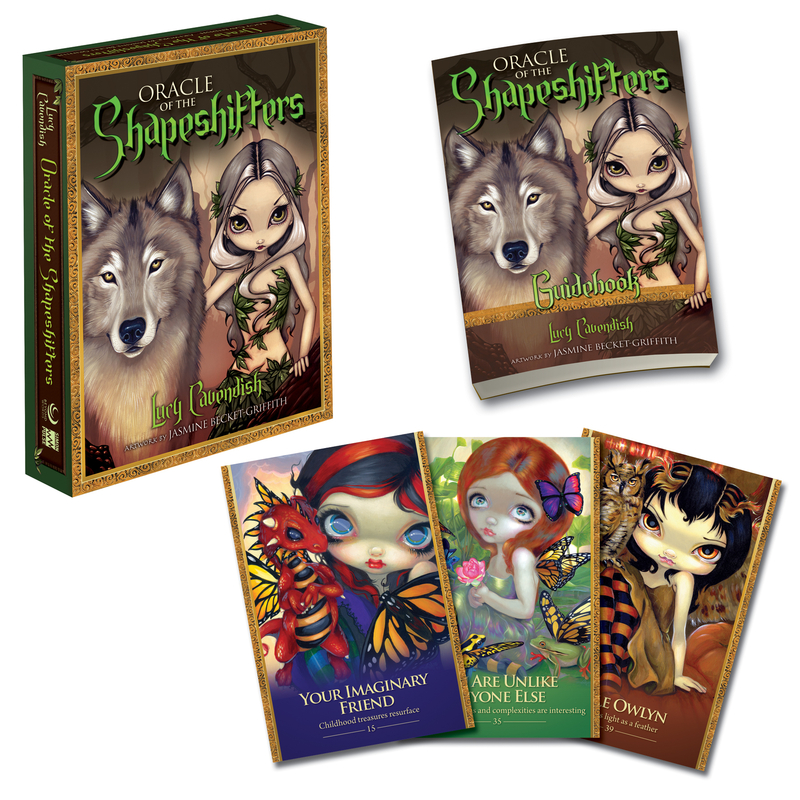 With a 176-page guidebook by Lucy Cavendish revealing the history, legends, lore, and magick of the shapeshifters-including practical spreads for accurate readings-and 45 colourful cards featuring stunning art by Jasmine Becket-Griffith, the Oracle of the Shapeshiftersis truly a unique and empowering deck. "Cavendish and Becket-Griffith have brought ancient wisdom forward into an intriguing, modern from and added cutting-edge insight, nurturing guidance, and real-world application. The result is a powerful, magical tool that will delight and inform. What do the animals want to say to you?"